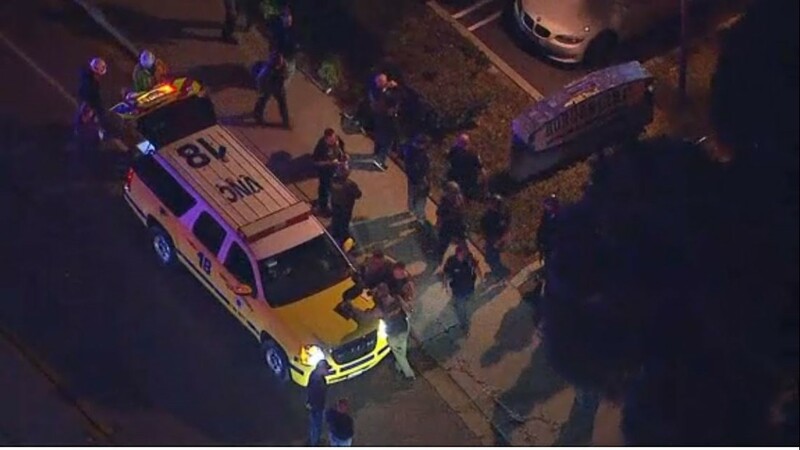 Investigators tell the Los Angeles Times at least 30 shots were fired at Borderline Bar & Grill in Thousand Oaks, California. 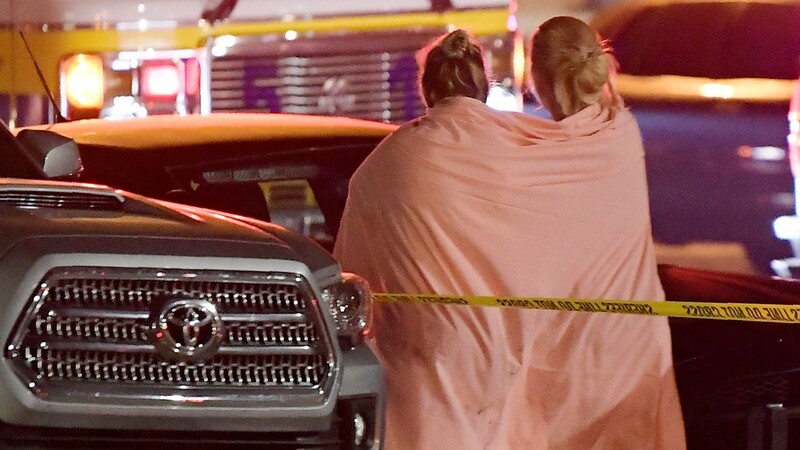 THOUSAND OAKS, Calif. -- A former Marine shot and killed 12 people late Wednesday night at a California bar, investigators say. 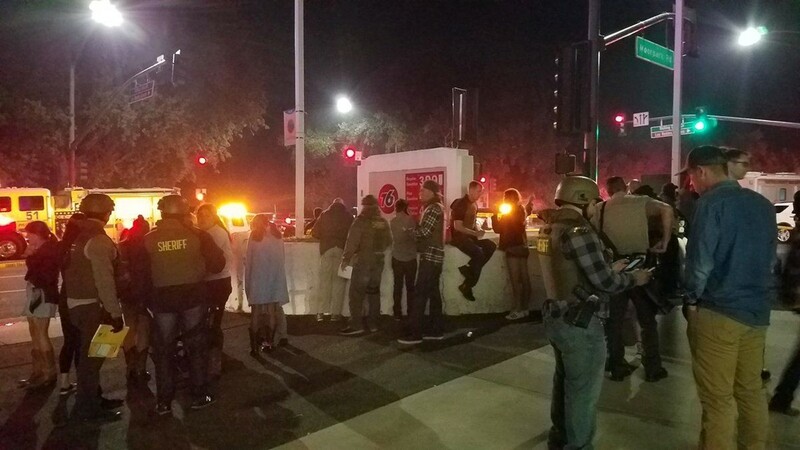 The suspected gunman, Ian David Long, was found dead inside the Borderline Bar & Grill in Thousand Oaks, roughly 40 miles west of Los Angeles. 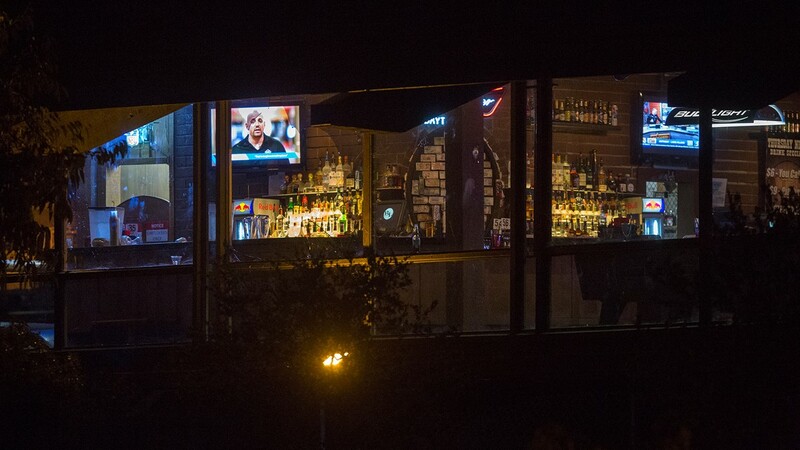 Investigators say the 28-year-old former Marine opened fire, as the place was filled with college students at the bar's weekly "College Country Night." President Donald Trump has been briefed on the situation. 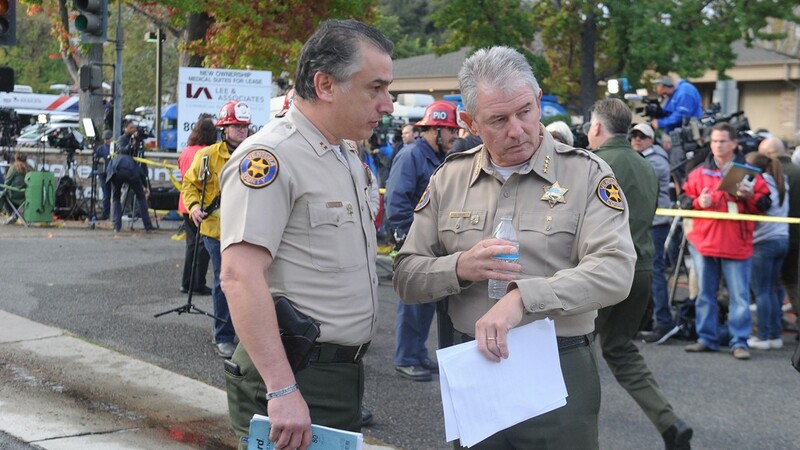 Ventura County Sheriff's Office Sgt. Ron Helus, 54, was killed in the massacre. 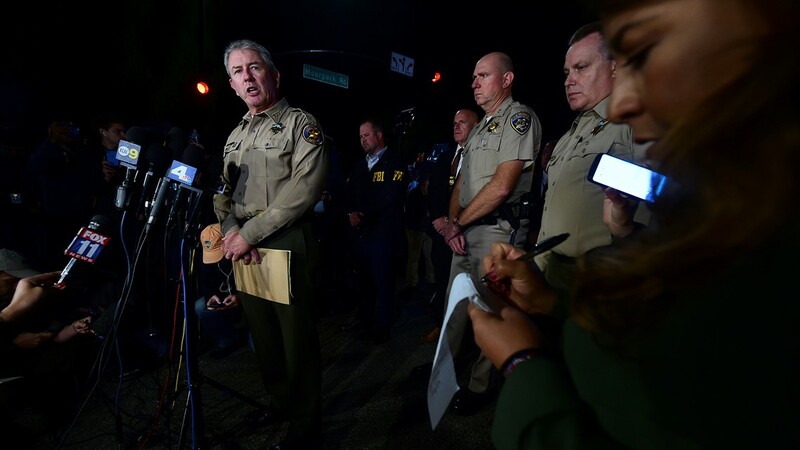 He and a California Highway Patrol trooper were the first two law enforcement officers to respond. 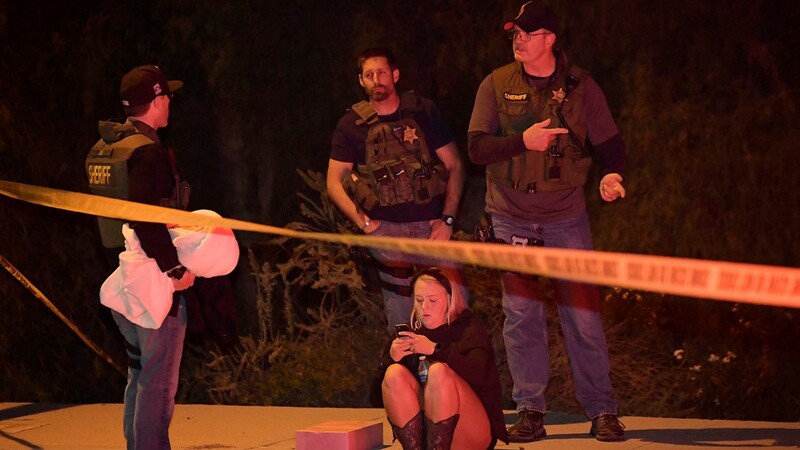 As the 29-year veteran of the sheriff's office tried to stop the shooter, he was hit by gunfire. 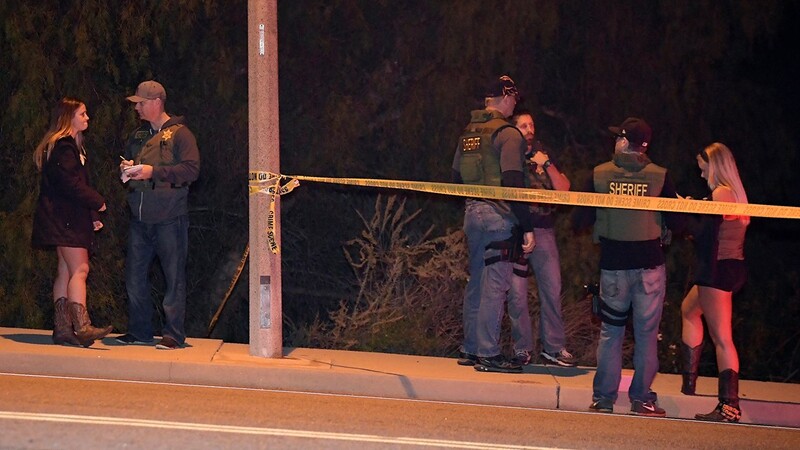 "There's no doubt that him going in, the highway patrol officer going in, helped neutralize whatever threat was going on," Ventura County Sheriff Geoff Dean said. The trooper pulled Helus out of the line of fire while backup responded. Tragically, Helus died at the hospital. Sheriff Dean was overcome with emotion when he delivered the news his personal friend had not survived. Helus leaves behind a wife and son. He was on the phone with his wife right before being dispatched to what would become his last emergency call. He was planning to retire soon. 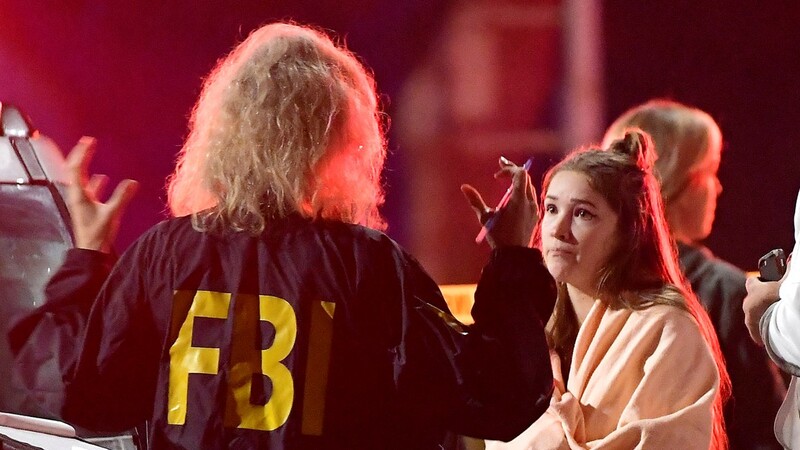 The other deceased victims were not immediately identified. 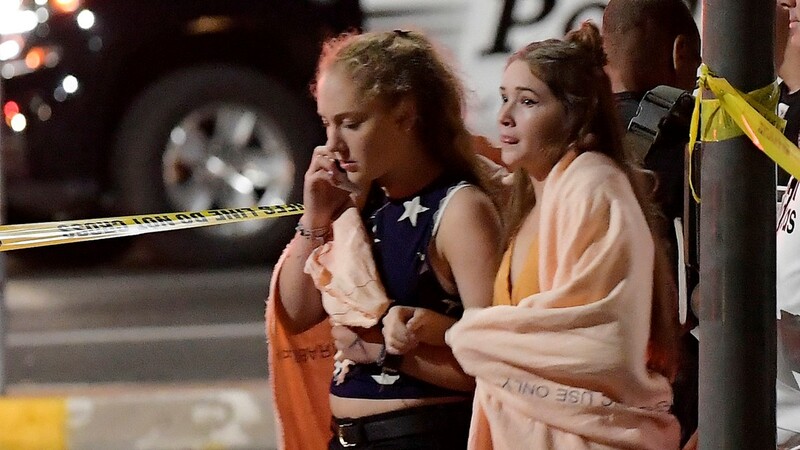 Between 10 and 12 additional victims were wounded and ran from the scene, taking themselves to local hospitals, according to law enforcement. 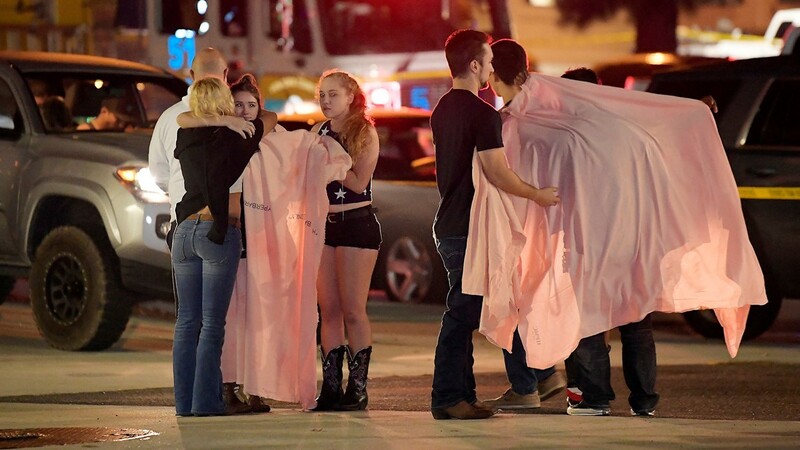 The gunfire broke out around 11:20 p.m. at Borderline Bar & Grill. 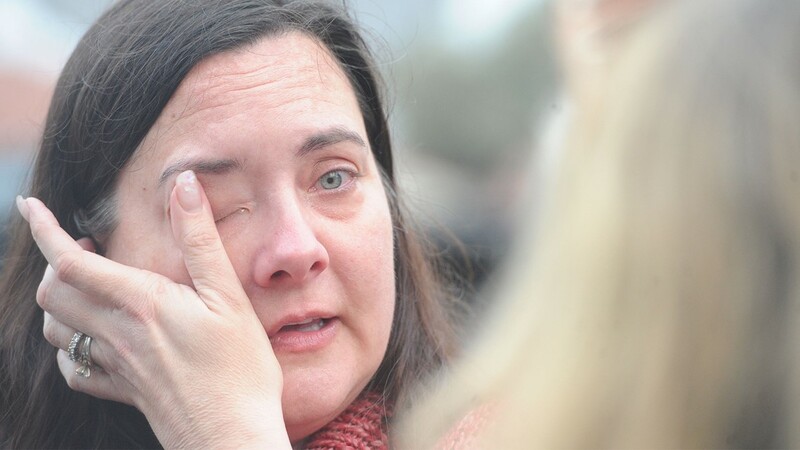 Authorities believe Long was dressed entirely in black and wearing a hood. 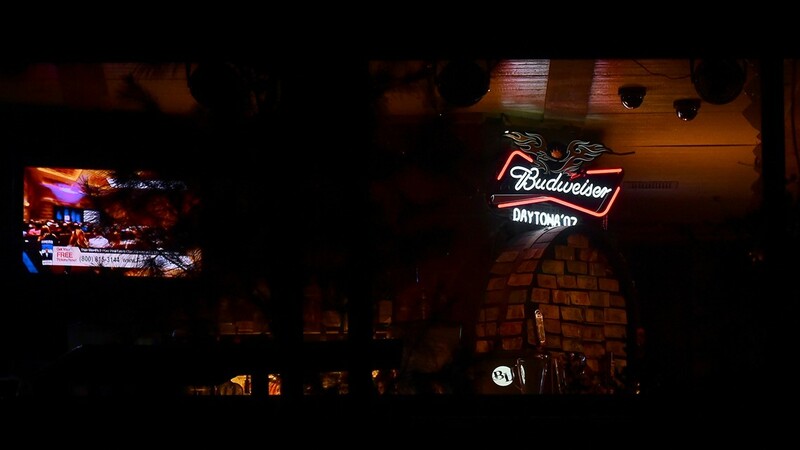 The Los Angeles Times reported he drove his mother's car to the bar. Officials say Long didn't say anything before he fired. 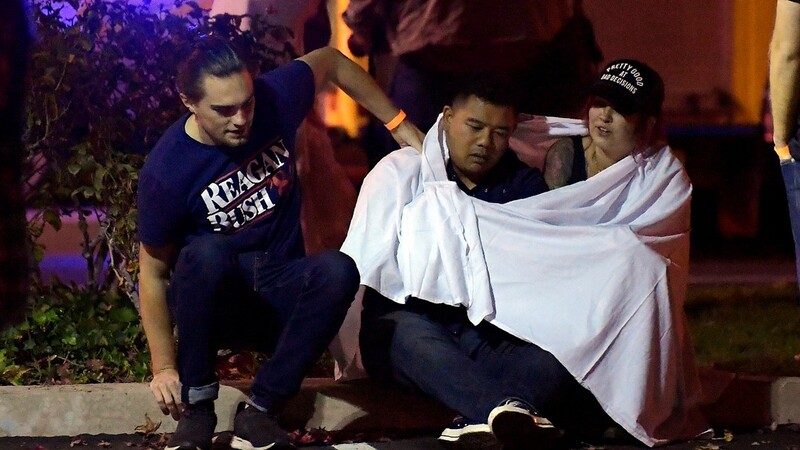 Officers tell the Los Angeles Times at least 30 shots were fired. Hundreds of people fled the building, some breaking windows and jumping out of second-floor windows to escape. Multiple 911 calls were made. Law enforcement arrived at 11:22 p.m. Authorities say Long used a .45-caliber Glock 21 handgun during the attack. The weapon was purchased legally. Investigators say it had an extended chamber to hold more rounds. Who is Ian David Long? Long, a former military service member, had multiple prior contacts with law enforcement -- including during an incident in April where authorities say he was acting erratically. Mental health experts were dispatched, but they medically cleared him. And, he was not taken into custody. 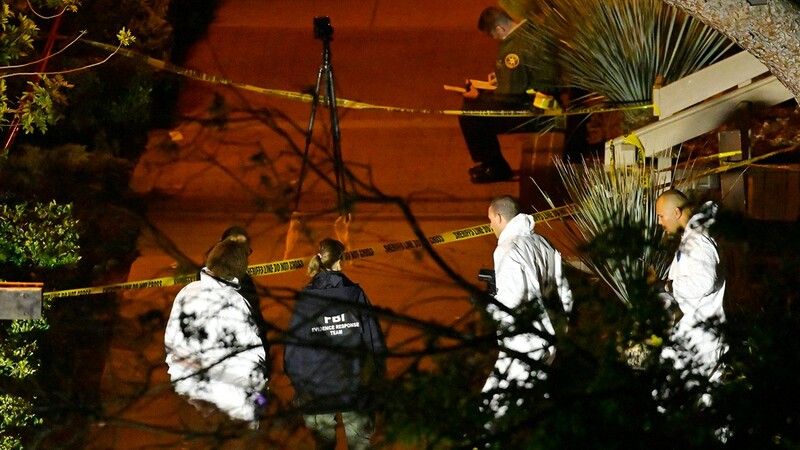 Investigators are trying to figure out if he suffered from Post-Traumatic Stress Disorder. 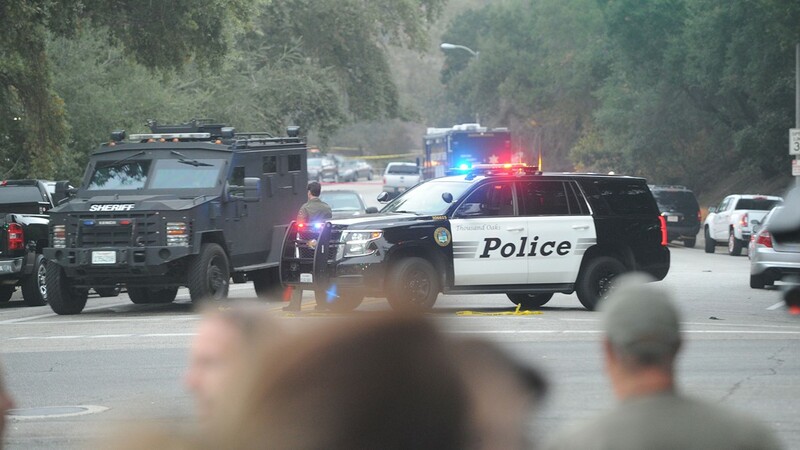 A search warrant is being obtained for his home in Newbury Park. Deputies do not currently believe Long was targeting anyone specific, but they are pursuing all possible angles. 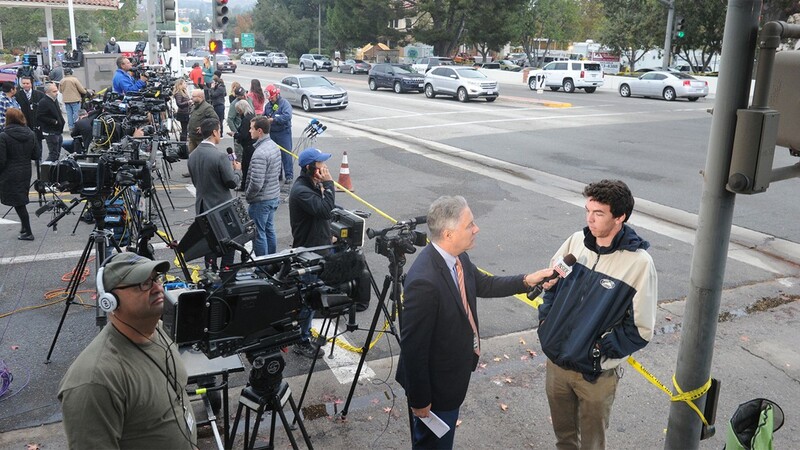 The Associated Press and CBS News contributed to this report.